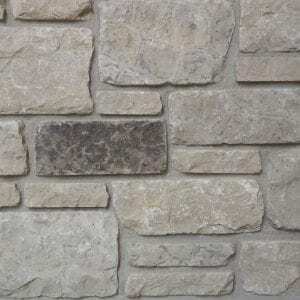 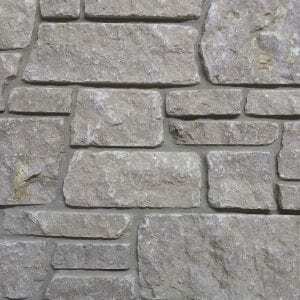 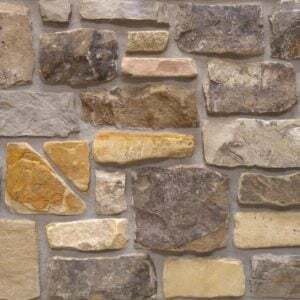 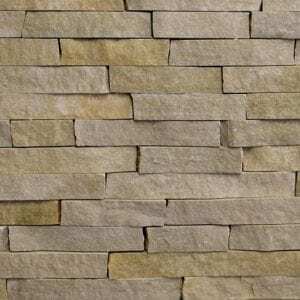 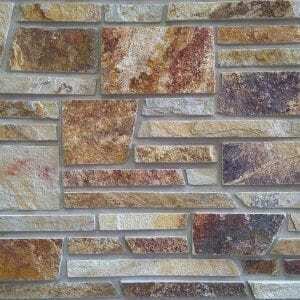 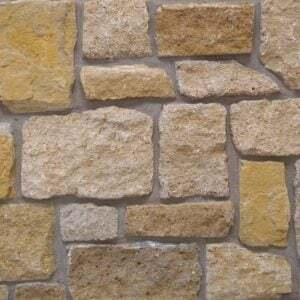 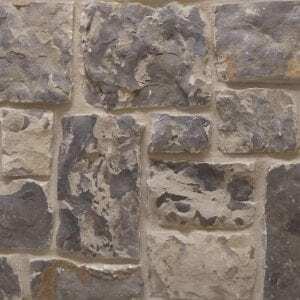 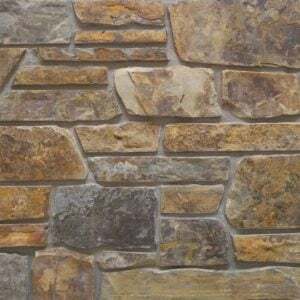 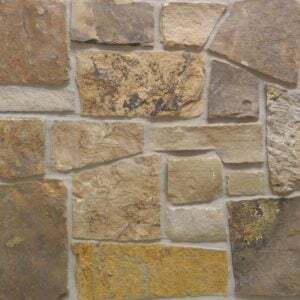 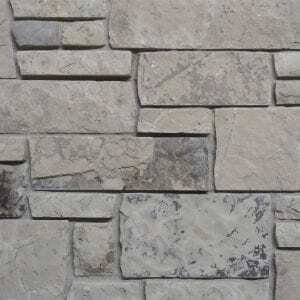 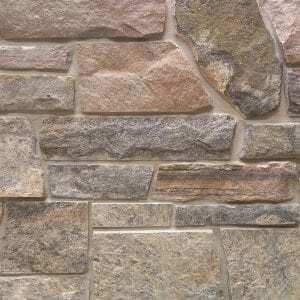 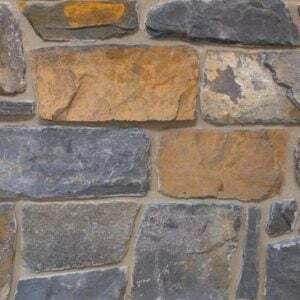 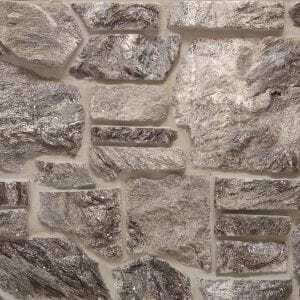 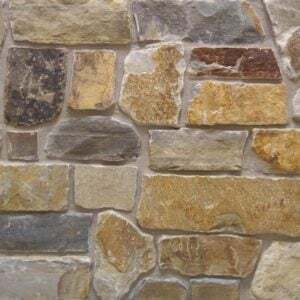 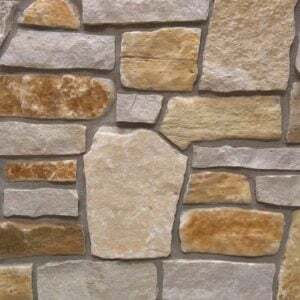 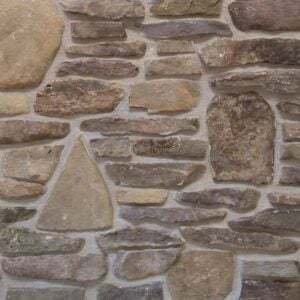 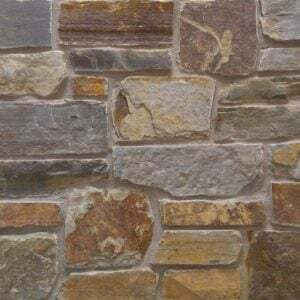 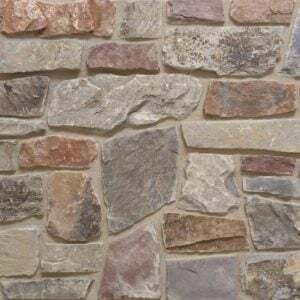 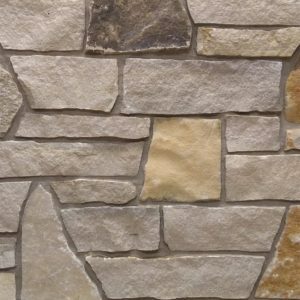 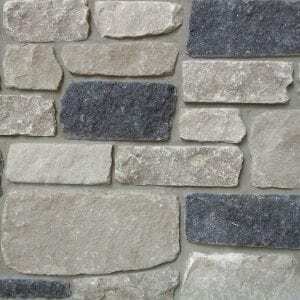 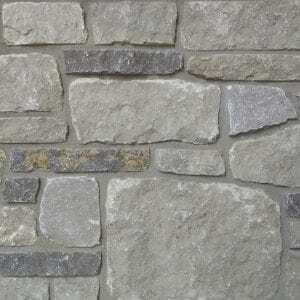 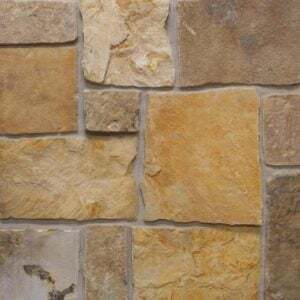 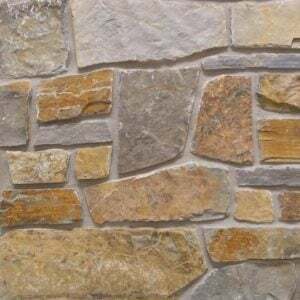 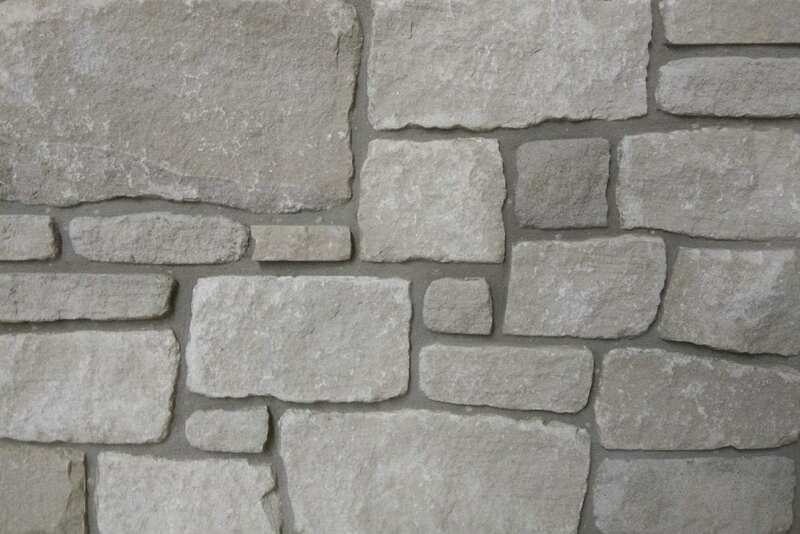 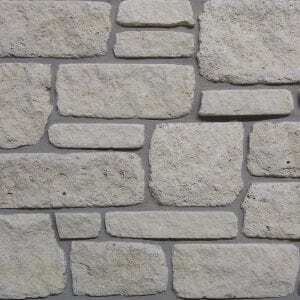 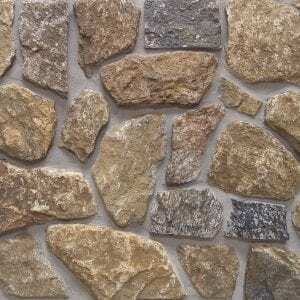 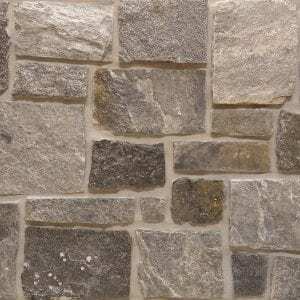 Winter Ash natural thin stone veneer consists of mild shades of gray and a calming sandstone texture. 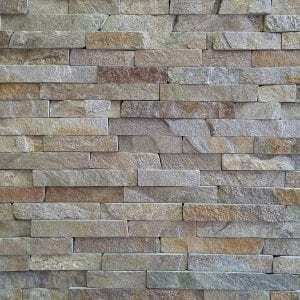 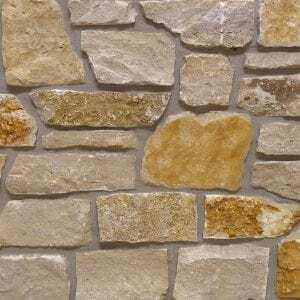 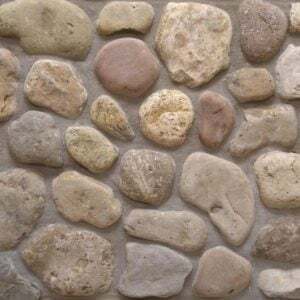 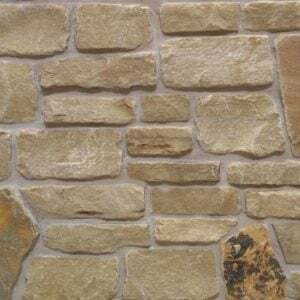 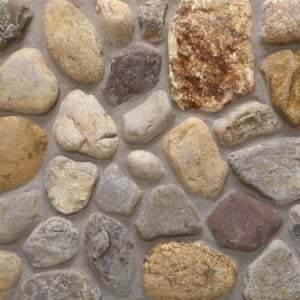 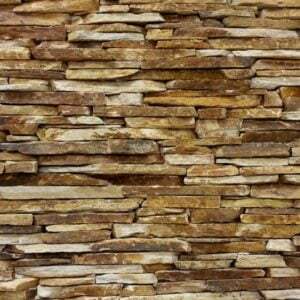 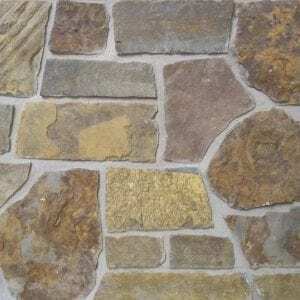 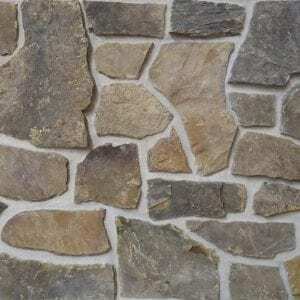 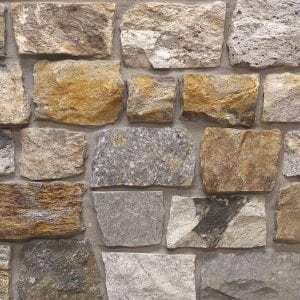 This stone comes in various sizes of mostly rectangular shaped stones with squared edges. 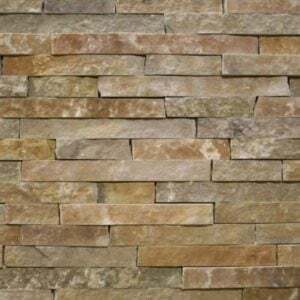 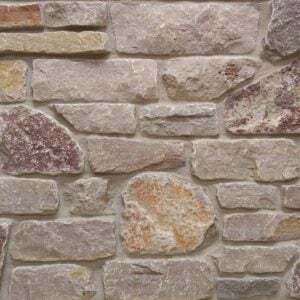 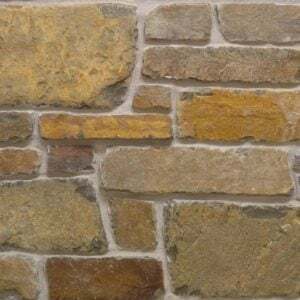 Winter Ash is a great stone to create a brick wall layout but still create a natural look. 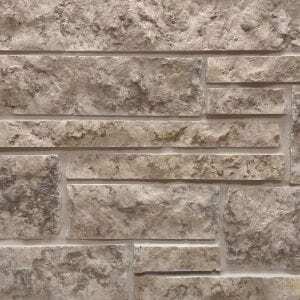 As a result, it works well for large and small projects like accent walls, exterior siding, and features like mailboxes. 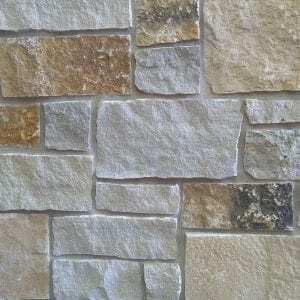 The light colors will blend well with any décor and provide a neutral backing to any space.